Courtesy of Ben Fritz of the Wall Street Journal, apparently Netflix is developing a live-action series based on Zelda! 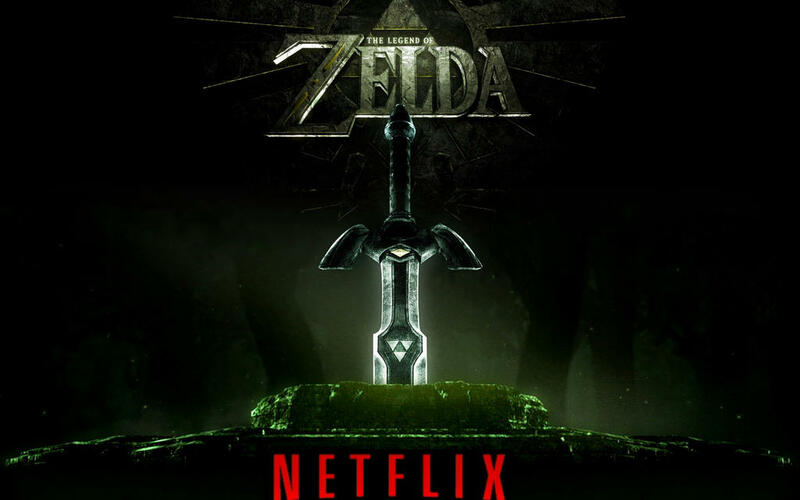 Will Netflix be the newest platform for Zelda? Little is known as of yet. The article reports from an unnamed source that, in the process of hiring writers, Netflix is comparing the series to “Game of Thrones” but geared to a ‘family audience’. It was said that Netflix is “working closely with Nintendo” on development. A representative from Netflix declined to comment, and as of now Nintendo has not commented either. In December of 2014, Netflix released its original series “Marco Polo”, which at the time drew comparison to Game of Thrones. As of this post, the series garners 30% on Rotten Tomatoes. Marco Polo has been renewed for a second season. This is basically the worst case scenario. Abandon ship. Nintendo has been really careful about letting people make third party media of their series since their boom in the 80s. So I would imagine they've learned their lesson from the critically panned visual media that came out for their most popular series, as well as their involvement with the CD-i. So they're probably going to hire reputable writers/directors. I just watched this announcement on Nerdist News. Dan Casey and Malik Forté were all for it and so am I. And Channing Tatum, clad in green said, "well excuuuuuuse me, Princess"
Let's say hypothetically that the show is just GOD. Still, I don't think any of us will be prepared for the sheer amont of backlash it will receive. The most minute detail will cause a backlash that will be blown out of proportion and embarrass everyone. Never underestimate the stupidity and pettiness of Zelda fans. Endless forum comments, endless reaction videos on YouTube, endless YouTube comments. There will be chaos. I think I'll reserve judgement until the thing is actually in production. It's easy to say it's going to be bad without a script, announced actors or shot footage.